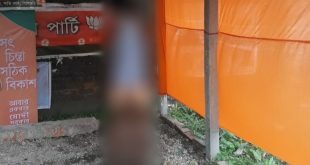 A youth’s body was found dead, hanging from a noose in Yogendrapur village of Alipurduar district. 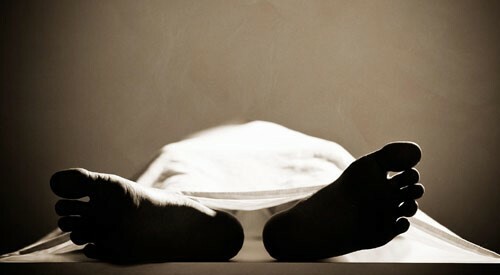 The deceased was identified as Raju Burman (26). According to sources, locals found Raju Burman’s dead body hanging from a betel tree on Tuesday morning. After this the incident’s information was given to the police. When the news was received by the police, they reached the scene and recovered the body and sent it for post-mortem. The police has started investigating the incident.